Yesterday I attended the California Capital Airshow. I’ve still got over 4600 images to sort and edit. Since the show occurred on September 11, I though that this image was an appropriate first post. 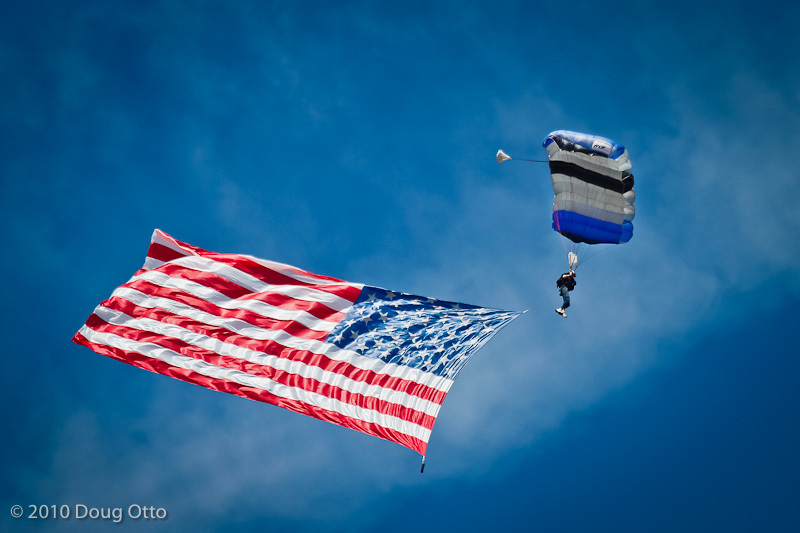 This entry was posted in Photography and tagged airshow, doug otto, flag, patriotic. Bookmark the permalink.